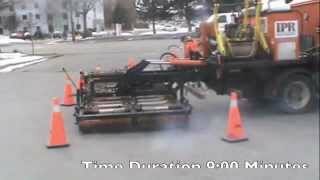 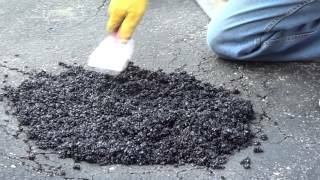 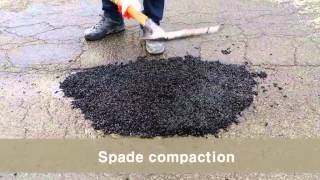 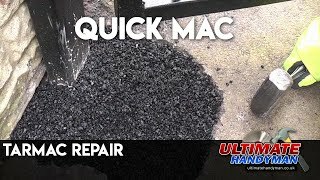 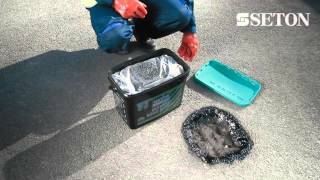 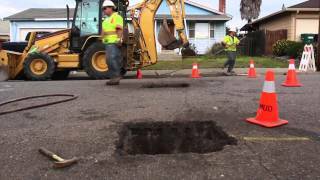 Alkobel cold asphalt: how to repair potholes? 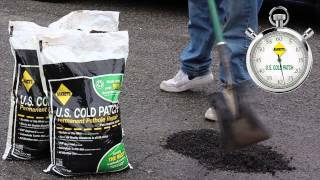 With the Alkobel cold asphalt you can repair potholes yourself in just a couple of minutes. 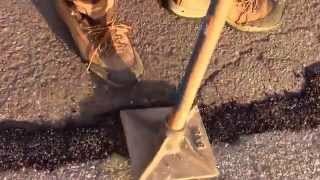 Check how to do it in the video tutorial and visit http://www.alkobel.be/en/pothole-repair-16666.htm for technical information on the product itself.